This was doing the rounds over the weekend, so apologies if you've already seen it: watch as David Bowie is revealed to be every bloody character in Metal Gear Solid ever. As cool as this is, it's technically already been done. 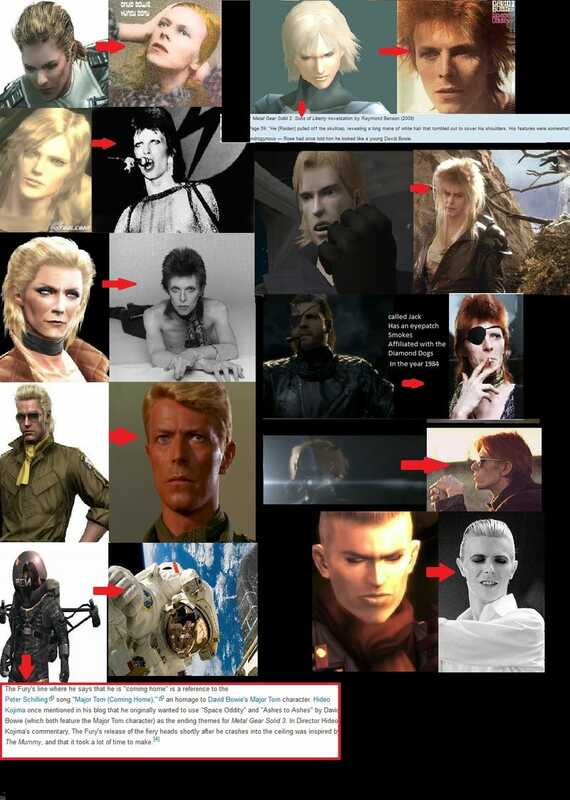 David Bowie is in pretty much every video game ever. Actually, scratch that. David Bowie is in every Japanese video game ever. Annnyyyyway. This is pretty cool. This post originally on Kotaku Australia, where Mark Serrels is the Editor. You can follow him onTwitter if you're into that sort of thing.